In the post-industrial Western world, secularism or freethinking seem to go hand in hand with technological advancements. More and more people identify themselves as atheists or agnostics. 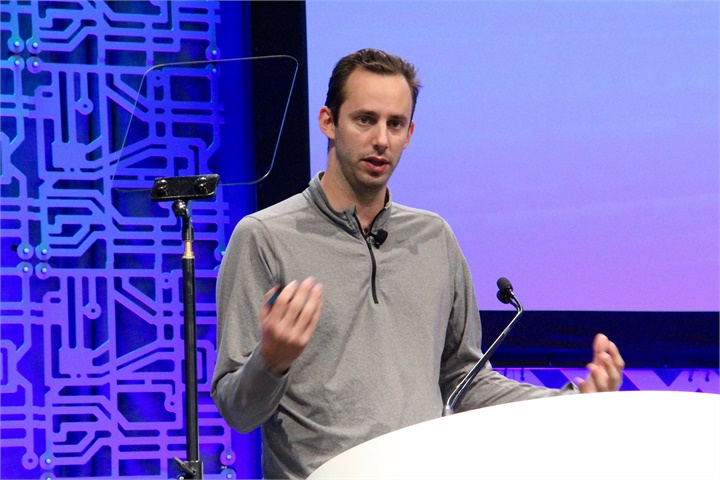 There is a new religion founded by a Former Google and Uber engineer named Anthony Levandowski. The Way of the Future is the name of this new religion with the prime purpose of creating God using A.I to rule over mankind. Anthony's vision of Way of The Future sounds like something straight out of a science fiction story. He also announced his version of the Bible on the works, the book has the working title 'The Manual'. The Manual would compile the basic tenets of The Way of The Future. The number of members of this new religion is still unknown. Elon Musk frequently warned people that Artificial Intelligence can unleash forces that can bring doom to mankind. Elon announced plans to research the Neuralink technology to fuse human and machine consciousness. In this process, Elon believes that we can have more control over Artificial Intelligence. Why should we worry about creating a God out of A.I? The Terminator and Matrix films are cautionary tales of giving too much power in the control of machines. For further reading about the threat posed by Artificial Intelligence read: Our Final Invention by J. Barrat, Superintelligence by N. Bostrom and Robopocalypse by D.H Wilson.